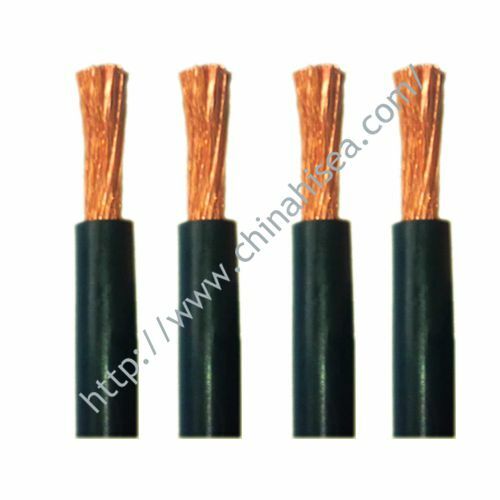 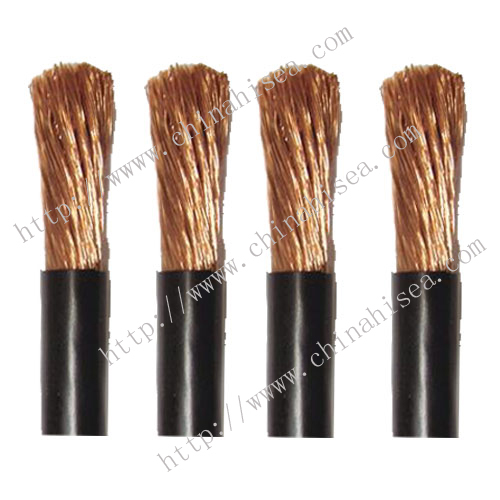 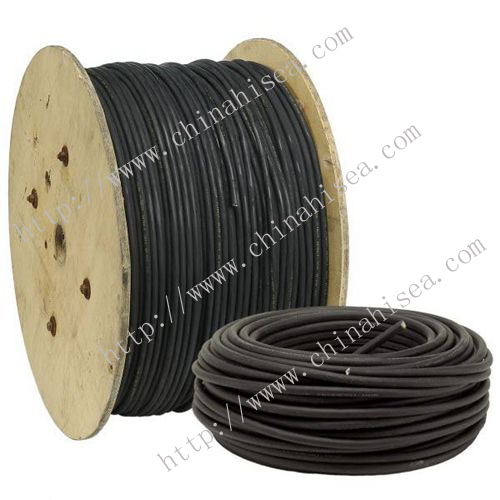 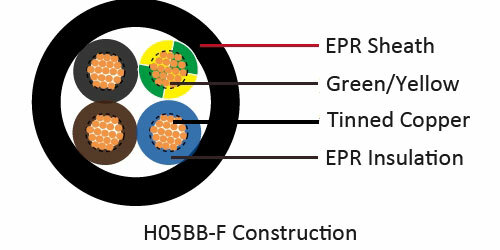 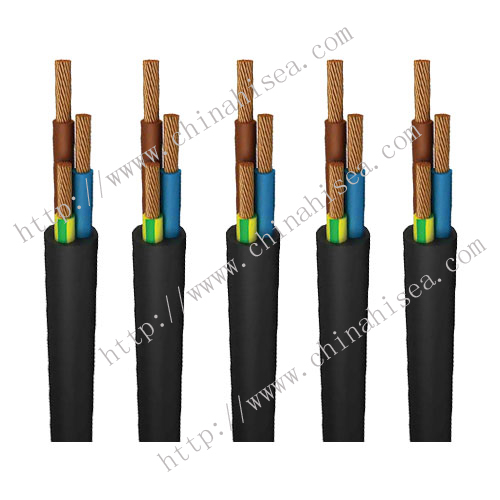 The EPR (ethylene propylene rubber) insulated, EPR (ethylene propylene rubber) sheathed power cable can be used in dry, humid environment, immersed in oil or grease, and resistance to various climatic conditions and weak mechanical stress environment, for example, in industrial hand equipment, hot plates, portable lights, like drilling machines, home appliances, construction and agricultural equipment, power supply, and in some cold countries can also be used in automotive heating, but also for caravans and camping equipment. 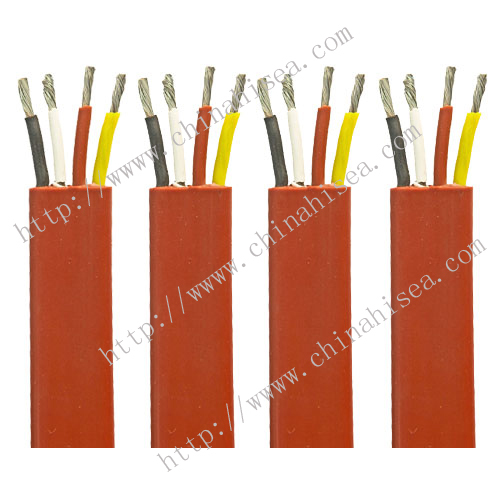 - Follow the DIN VDE 0295 cl 5 IEC 60228 cl 5. 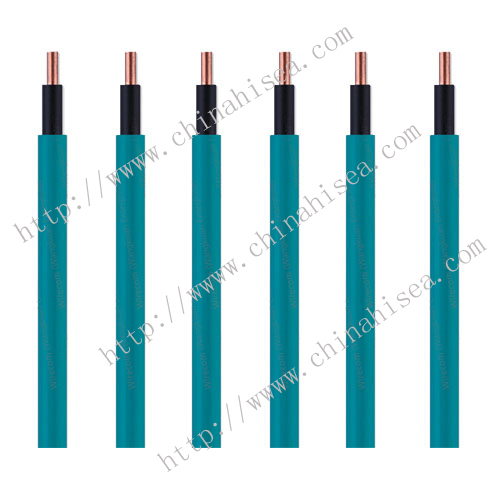 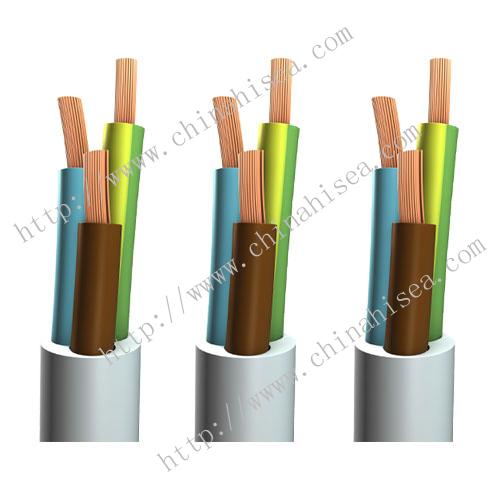 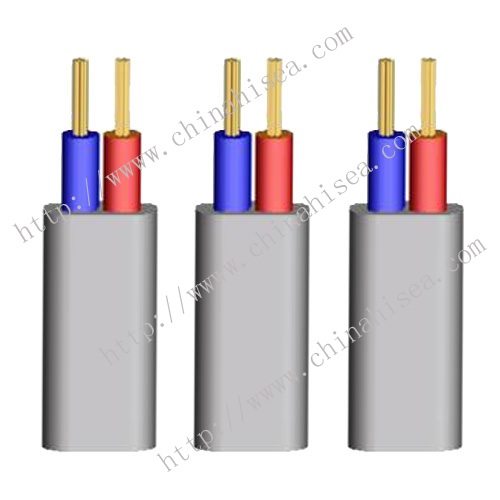 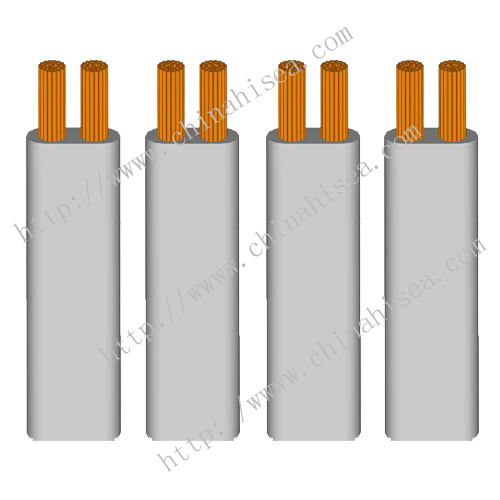 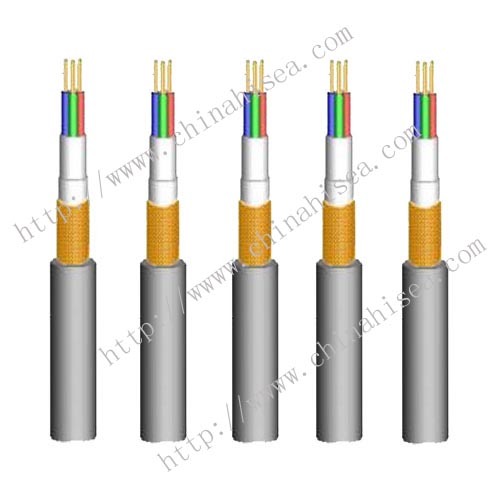 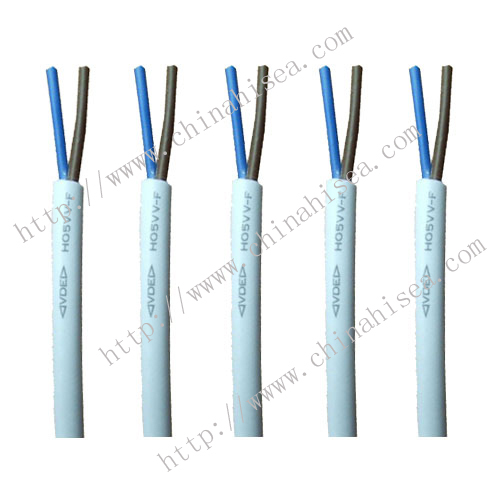 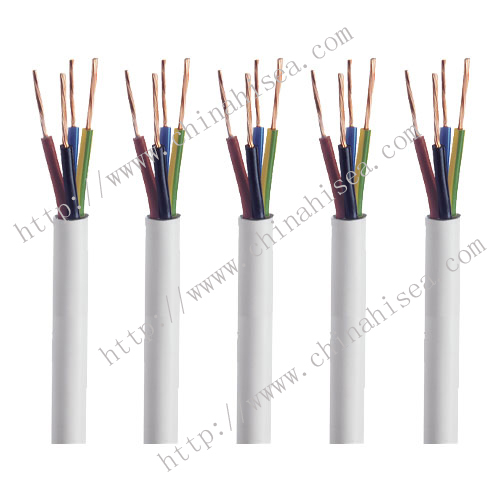 Related products for "VDE H05BB-F /H07BB-F Power Cable"